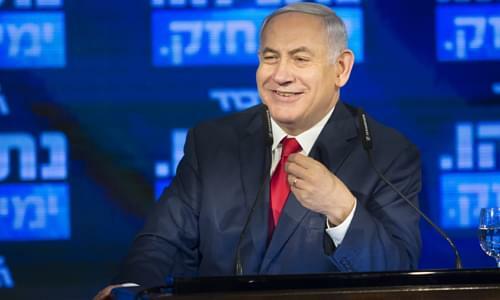 On Tuesday’s Mark Levin Show, Pollster John McLaughlin, calls in from Israel to report on the race for Prime Minister. McGloughlin stated that he’s 90% confident that Netanyahu will win re-election Tuesday night. Then, Candace Owens had an explosive hearing on Capitol Hill where she was grilled by Congressmen David Cicilline and Ted Lieu and was accused of defending fascism. Afterward, the media continues its “Unfreedom of The Press,” just like the Democrats in Congress, the media distort the natural views of Americans. Finally, National Security Advisor, John Bolton calls in to discuss developments with Iran.